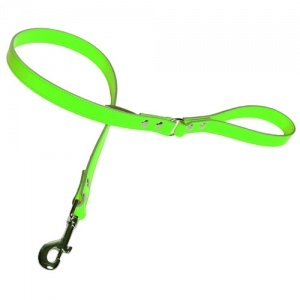 You may also want to add a neon collar to your order. 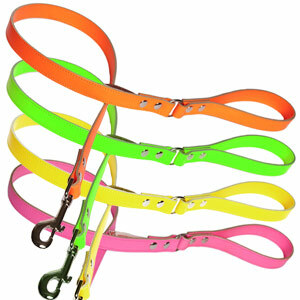 Quality neon leather dog leads. Creature Clothes call this their Disco range and the bright neon colours certainly do make you want to party. 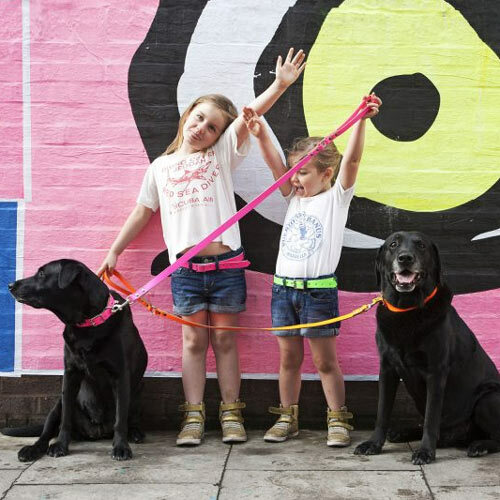 You and your dog will never be accused of being dull in these fantastically bright neon colours on quality leather. 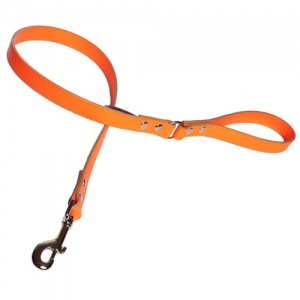 These leads are double sided meaning the lovely colour is on show whichever way the lead is facing. 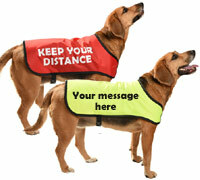 The double leather on the leads is glued and stitched together so they are extra strong and secure. This range is fun, funky and nicely crazy. 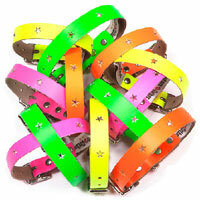 Choose from neon orange, green, pink or yellow. 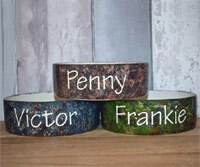 Each lead has quality nickel furniture. 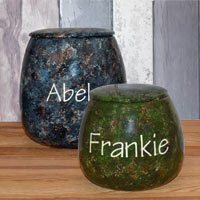 They are double riveted at all joints and feature a metal 'O' join between the handle and main part of the lead to give more flexibility and allow the lead to be clipped around the waist or shoulders when not in use. 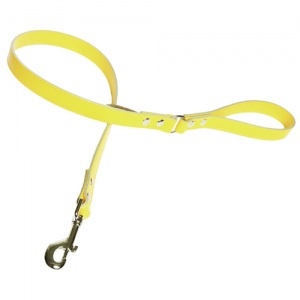 Leads are approx. 1m in length. The matching neon leather collar is optional, for those who want the set. 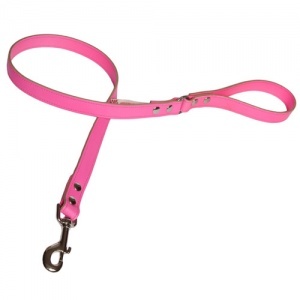 The collars are sized according to your dog's neck measurement. 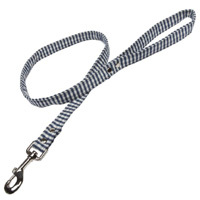 Place a fabric tape measure around your dog's neck as you would like the collar to fit.